Do you like to craft, knit, sew or DIY? Do you like to give affordable (but gorgeous!) DIY gifts? These 12 inexpensive and stylish last-minute gift ideas are sure to bring a smile to everyone on your list! Christmas is fast approaching and the time to make handmade gifts is dwindling. 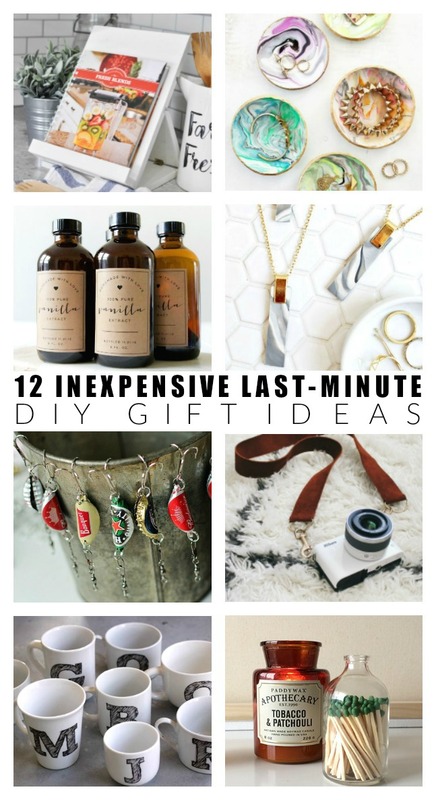 Don't worry, I've gathered 12 inexpensive last minute ideas perfect for everyone on your list. 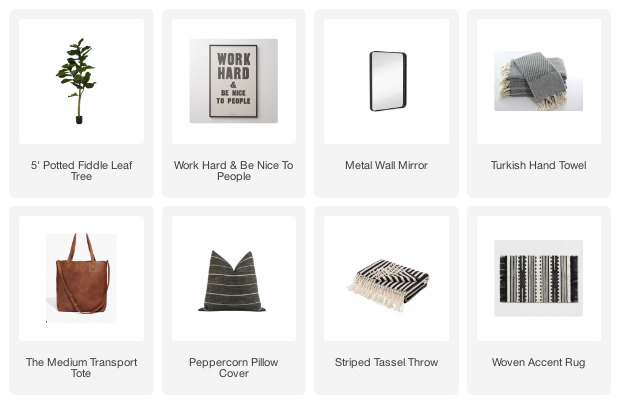 The best part is, these gifts are not only budget-friendly, but they look expensive and your friends and family will never know you threw them together last minute. From mugs and matchsticks to necklaces and fishing lures. You'll find something fun for everyone on your gift giving list! 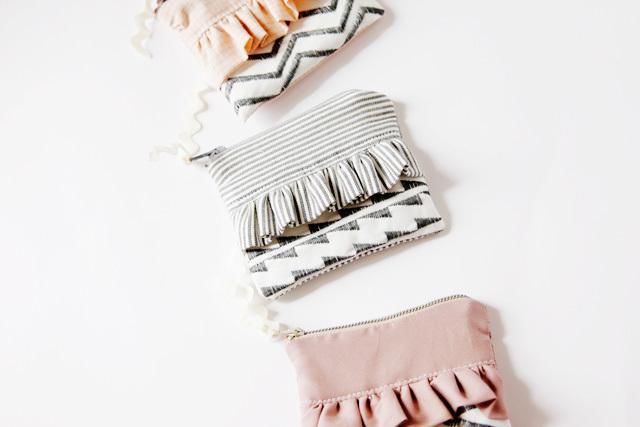 If you like to sew and have a stash of fabric laying around try making an adorable ruffle zipper pouch. They're perfect for kids, teens and all your girlfriends. 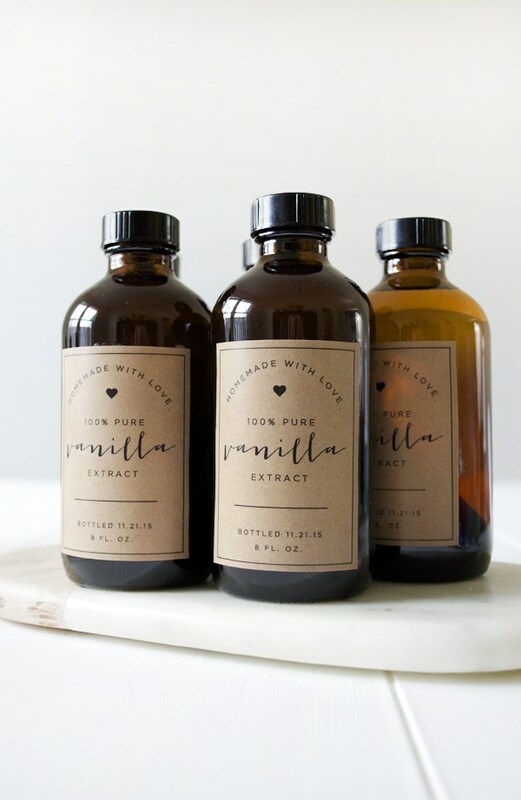 This homemade vanilla with free printable would make a great gift for all your baking loving friends! Do you know someone who loves macrame? 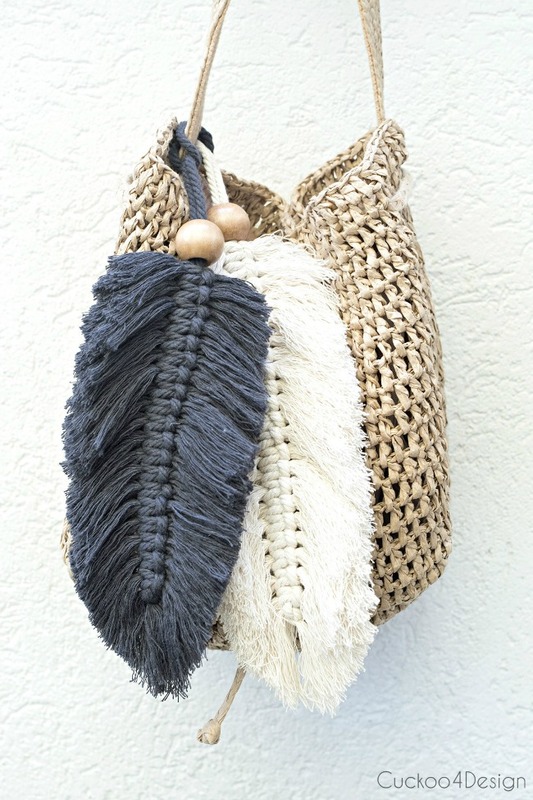 Even if you have never done macrame before these adorable feather keychains are easy to make and a fun accessory for any purse or bag. What guy doesn't enjoy fishing and drinking? 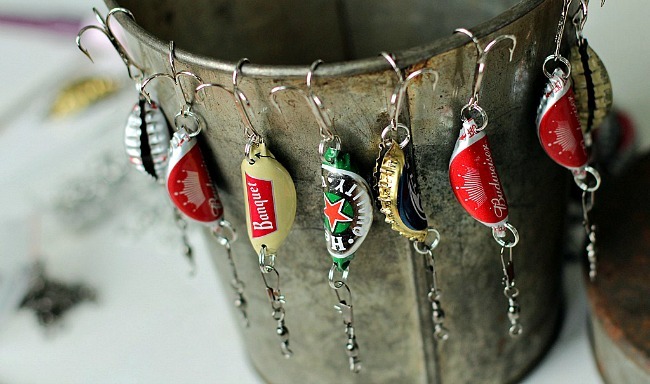 Why not combine the two and make fun and creative bottle cap lures? 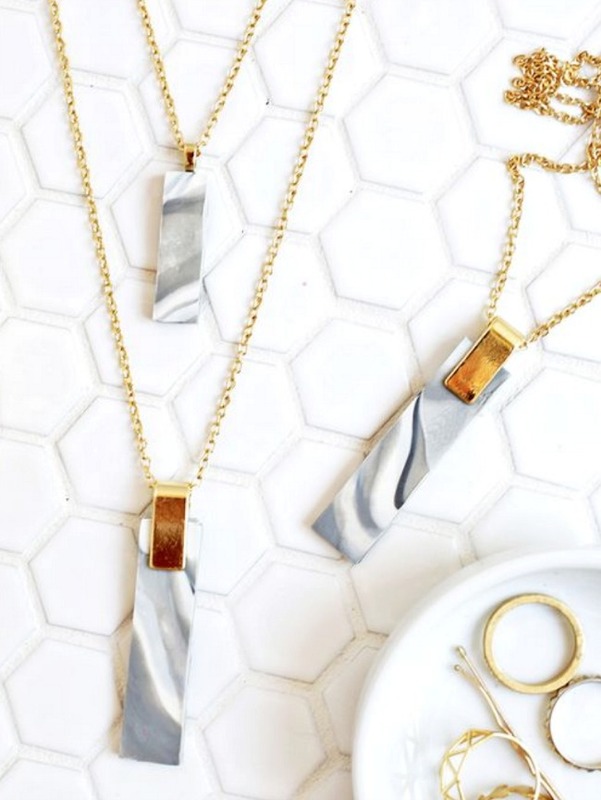 Get crafty and have fun making these marble inspired clay pendants. 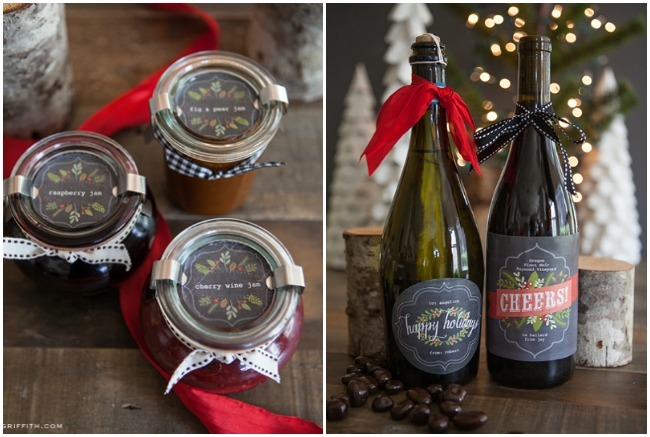 Dress up your favorite homemade baked goods or wrap a bottle of wine with these festive Christmas food labels. You can never have too many mugs, right? 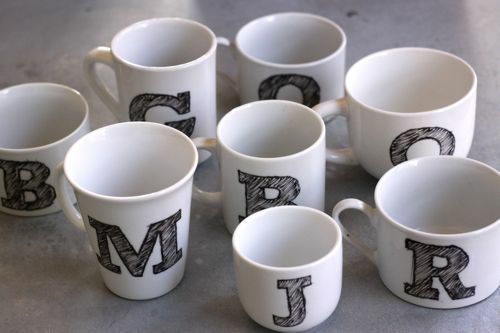 Grab an inexpensive Dollar Tree mug and a marker and make an adorable personalized mug for your coffee and tea loving friends and family. You can even throw in a Dunkin Donuts or Starbucks gift card for an extra special treat. 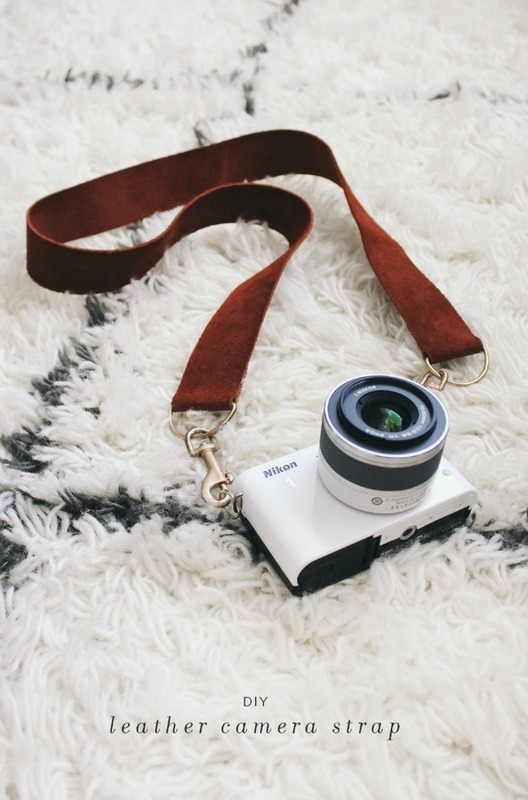 A DIY leather camera strap that's no sew and takes less than 10 minutes to make? Yes, please! 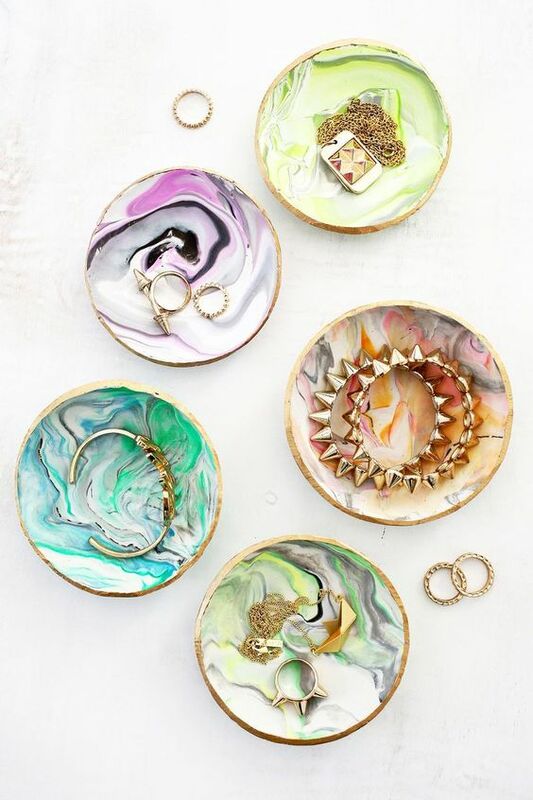 These little marble clay dishes look fun to DIY and make perfect jewelry or catch-all dishes. 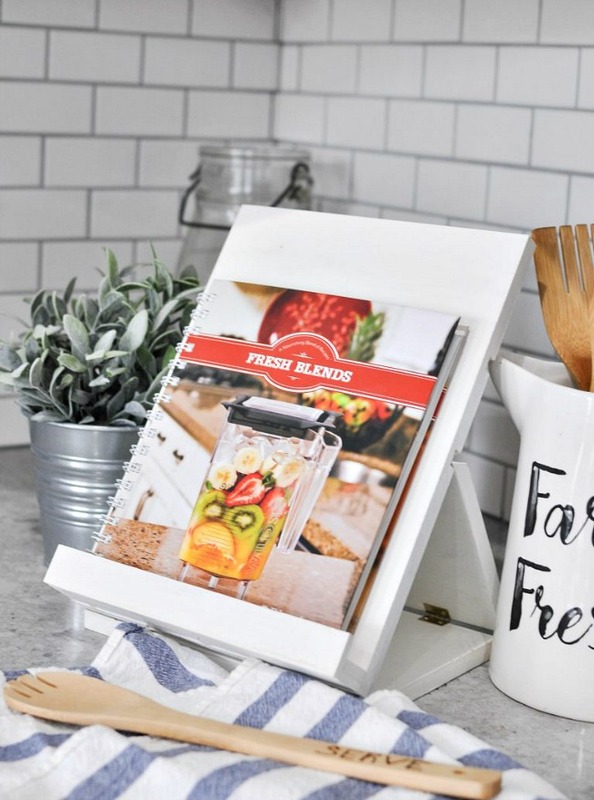 If you have some scrap wood laying around and you're handy with tools you can make the perfect foldable recipe stand for your favorite cook or baker. Don't have much time? 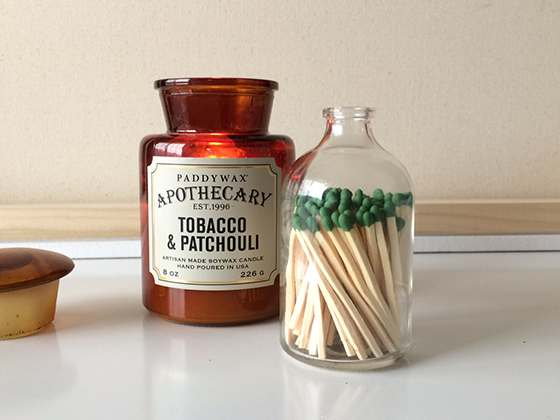 Grab a store bought candle and make a DIY matchstick holder to go along with it. You can even make a cute tag to personalize it even more. 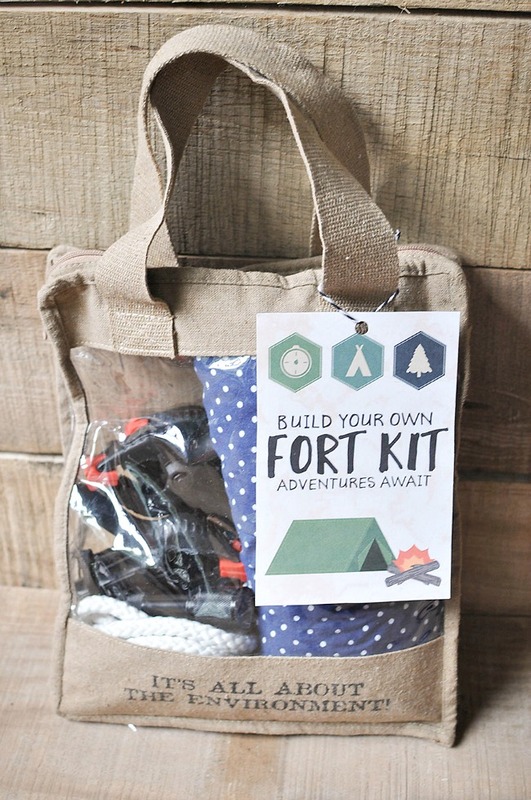 Last but not least, we can't forget the kids and what kid wouldn't love a fun DIY fort building kit? My son is ALWAYS stealing blankets, flashlights and duct tape to make forts and would love a bag filled with cool fort building supplies. Grab your free printable and see what's including in the kit at Wit & Wander. You really can't go wrong with any one of these inexpensive handmade gift ideas! Great DIY gifts, and quite original! 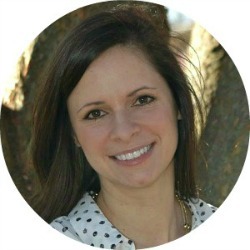 LOVE, Katie! It appears your links all go to the leather camera strap. Can you provide the link for the marble clay dishes? Oops! I just updated the link for the clay dishes. I love all the diy. I could not get marbled dish.